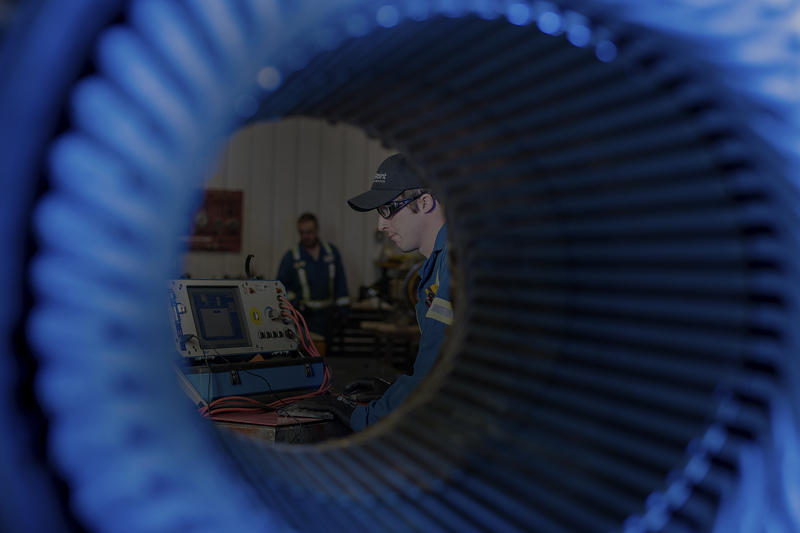 NorthPoint – Moncton offers gear box and clutch repair services from our state of the art facility with our hydraulic presses, overhead cranes, and tooling allows us to service large to small gear boxes and clutches. All gear boxes and clutches should have preventative maintenance to assist with the continuance of that gear box or clutch and to evade downtime that ends up costing more in the long run. We know your equipment and are here for you 24/7, 365 no questions asked. Our technicians help keep your systems operational and working.